Genesco Inc. entered into a definitive agreement on the sale of the Lids Sports Group to FanzzLids Holdings, a holding company controlled and operated by affiliates of Ames Watson Capital, LLC. Ames Watson is the owner of Fanzz, a specialty retailer of officially licensed sports apparel. Fanatics Inc. will make a minority investment in FanzzLids Holding in connection with entering into a commercial arrangement with that holding company. Fanatics, the world’s largest distributor of licensed sports merchandise, is expected to assist with online operations. The purchase price was $100 million in cash, subject to adjustment for a normalized level of working capital. The transaction, which is subject to customary closing conditions, is currently expected to be completed at the end of Genesco’s current fiscal year. Genesco had said it was exploring a sale of Lids earlier this year. Genesco expects that cash proceeds net of taxes and transaction-related costs, including a tax benefit estimated at approximately $29 million, will be used to repurchase shares of the company’s common stock. Fanzz, based in Salt Lake City, began operations in 1985 and has grown to be one of the largest sports apparel and merchandise providers in the United States. Fanzz/Just Sports currently has approximately 100 retail store locations. Genescco’s Lids Sports Group division operates the Lids headwear stores, the Locker Room by Lids and other team sports fan shops and single team clubhouse stores. 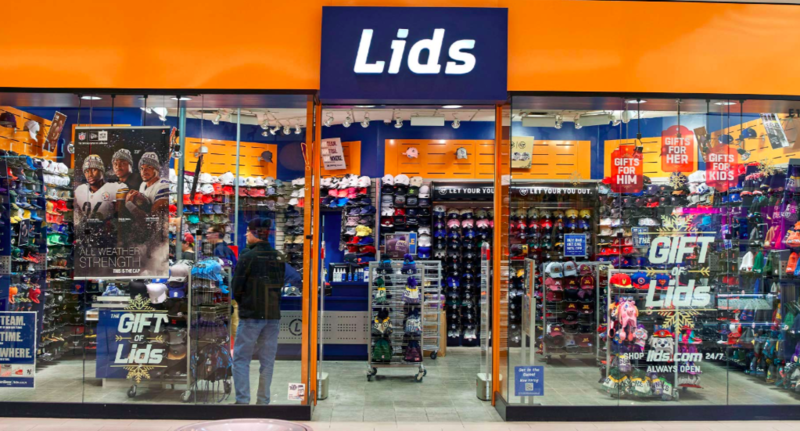 As of November 30, Lids operated 1,116 stores, down from 1,240 at the start of the year. Genesco overall operates more than 2,650 retail stores and leased departments throughout the U.S., Canada, the United Kingdom, the Republic of Ireland and Germany, also under the names Journeys, Journeys Kidz, Shi by Journeys, Schuh, Schuh Kids, Little Burgundy, Johnston & Murphy. Genesco also announced that its board of directors has increased the company’s existing authorization to repurchase common stock to $125 million. The number of shares to be repurchased and the manner and timing of purchases will be determined by the company’s management. PJ SOLOMON served as financial advisor and Bass, Berry & Sims PLC acted as legal advisor to Genesco with respect to the transaction.